Marilyn Adams is originally from Ocean City, New Jersey. 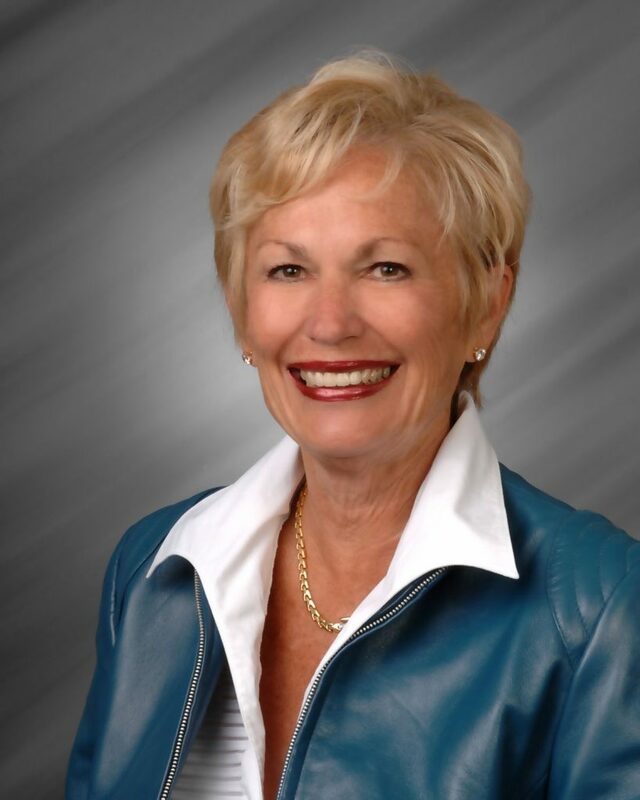 She has been in the real estate business for nearly 35 years, licensed in New Jersey as well as Florida. Marilyn and her family built a beautiful home named for a popular floor plan, “The Home of the Year” with Aubuchon Homes in Cape Harbour. This positive experience contributed to her decision to join Miloff Aubuchon Realty Group in 2003 as a licensed Realtor. She understands the value and importance of working with an outstanding firm and is proud to be a member of the sales staff. Marilyn knows firsthand the process involved with building a home, and can guide you through the process. Marilyn is married with 4 children and 2 beautiful Brittanys. She is available to help you find or build the home of your dreams. Contact Marilyn with any questions, 239.542.5988.